In 2008, Ashanti Titus graduated from Northwood University with a BBA in accounting. In fact, she was able to uncover theft and fraud with her first client out of undergrad. Ashanti has worked with the Accounting Career Awareness Program (ACAP) to help high schoolers get more insight into choosing accounting as a career path. Ashanti earned her Master’s in Business from Dallas Baptist University in 2016 and is currently a CPA candidate. As a co-founder of Grind Over Matter inc. Ashanti users her financial skills to prepare financial documents for business partners and each movie project. Reginald Titus, Jr. also known as Reggie Titus, is an American Entrepreneur and Filmmaker based in Dallas Texas. He is the creative director and co-founder of Grind Over Matter Inc./Grind Over Matter Films. Reginald is known for his ability to make high quality productions on smaller budgets that turn a profit. He obtained his BBA in Entrepreneurship at Northwood University where he met his now wife Ashanti, and future producer partners. 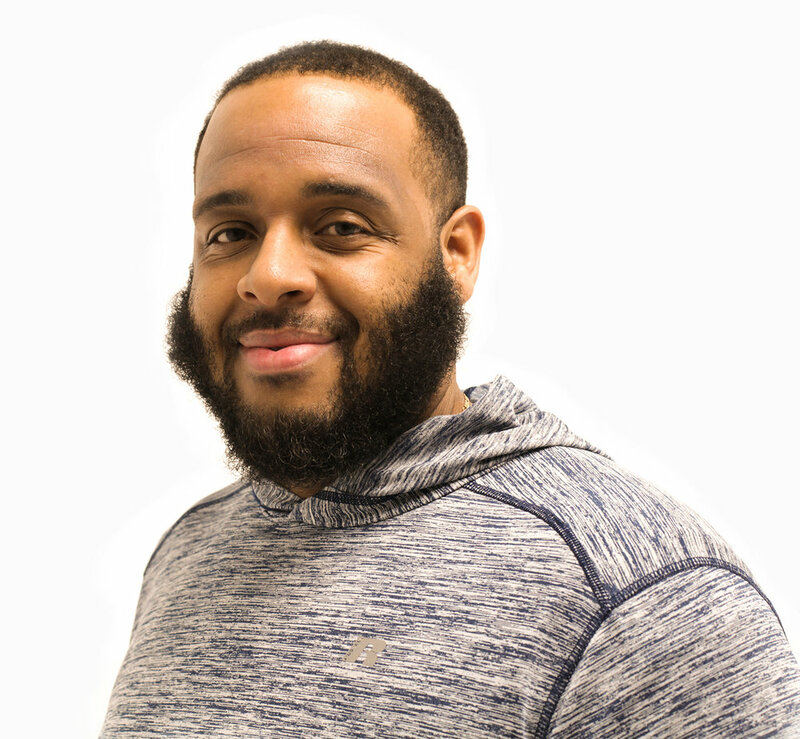 A.D. Johnson is a creative music executive who founded Chosen Musicians, a place that serves the community by bringing together musicians of all genres of music. In 2012, he partnered with Grind Over Matter Films to be music supervisor for various projects that featured music from artists within his network. A.D. is known for having one of the best musical ears in the industry and has proven success in three films and managing some of the world’s elite new artists. 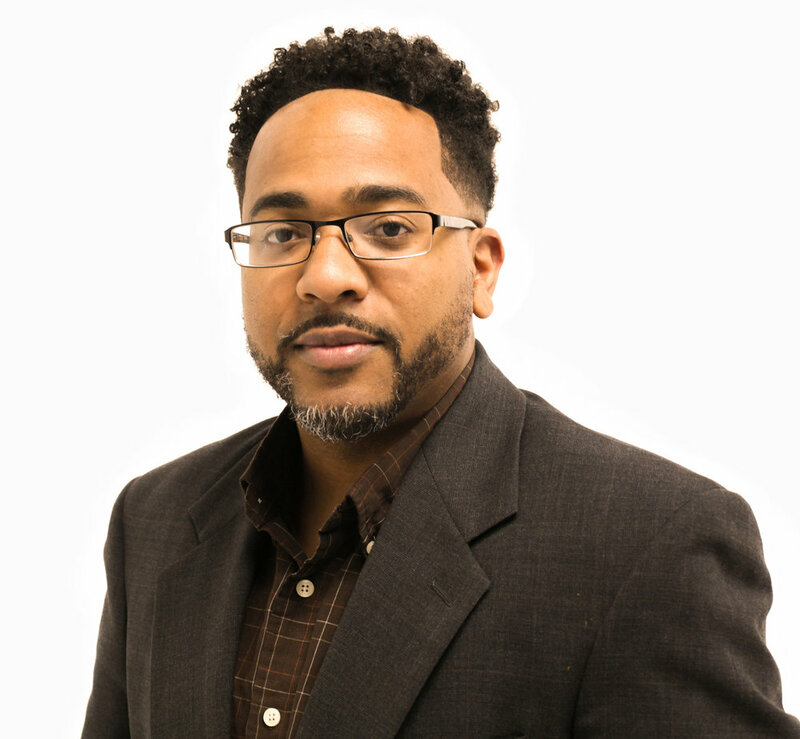 “I help create Music that has an Impact on the Culture.” -A.D.
From professor to producer, London is a filmmaker/sports and entertainment executive that was first introduced to TV and Film as a floor manager for Dallas Community Television (formerly Cable Access of Dallas). He also spent much of his early career at Project FX Productions where he wrote and produced theater. He then went on to oversee the promotion, touring and publishing divisions of SE Presents, Inc., a company that produced artist, concerts and comedy shows. London attended the Digital Film Academy of New York conservatory program. London has a Doctorate in Business Administration and an MBA in sports and entertainment management. A techie and a creative. He aims to help bring their ideas to fruition through visual mediums such as photography, video and design. Then helps them tell their story by creating a digital footprint they can use as a platform to share their ideas to the world. As at techie, he has worked with clients since 2006 to bring ideas into the digital space. As a creative, he has worked with clients to create events and visuals since 2012. This has led to the creation of 52 Visuals, a collaborative network to foster taking action on for Ideas! "It's Complicated", "Wrong Girl", and "Ghost Note."